A measure of the degree of hotness of a body. What must all thermometers have? 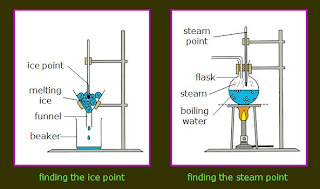 A physical property that changes with temperature. 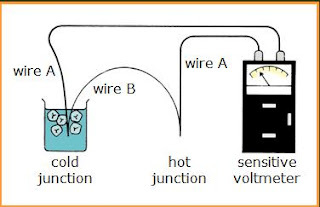 Examples of thermometric properties can be……..
What makes an ideal thermometer ? What does calibrating a thermometer mean? To do this, two fixed points to be marked are first chosen. 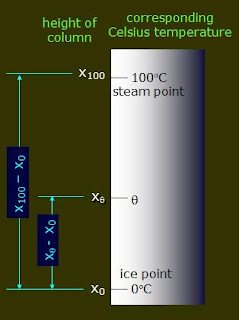 How to get the Celsius scale? Next, the interval between the fixed points is divided into 100 equal divisions for easy reading. This is the lowest temperature that any substance can reach.